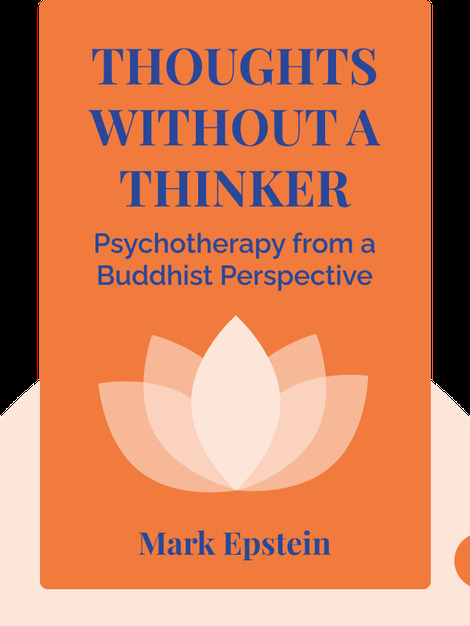 Thoughts Without a Thinker (1995) describes the fundamental principles of the Buddhist tradition through a psychoanalytic lens. These blinks explain how meditation and mindfulness can soothe the mind, alleviate suffering and heal mental illness. 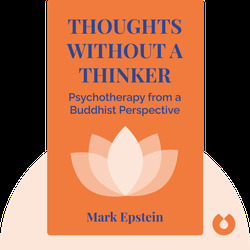 Mark Epstein is a Harvard-educated psychotherapist, Buddhist practitioner and author. Several of his titles have earned the endorsement of His Holiness the Dalai Lama.